Within minutes of Congressman John Campbell’s announcement on the Hugh Hewitt nationally syndicated radio show that he would be retiring from the House of Representatives at the end of his term, State Senator Mimi Walters announced that she was running for California’s Republican-rich 45th District located in East and South Orange County. Walters had already been running for an open seat on the Orange County Board of Supervisors. Out the gate, Walters established herself as the front-runner. She had locked down a vast number of endorsements from local officials and a host of federal and state legislators within days, and has been a fundraising juggernaut, amassing a war chest showing nearly a half-million cash on hand by year’s end, and has been raising even more since then. This was after spending significant resources on deposits for slate mail and such. The only significant road-block standing in-between Walters and a swearing-in at the United States Capitol next January was the very late-to-the-dance entry of Supervisor John Moorlach into the race. 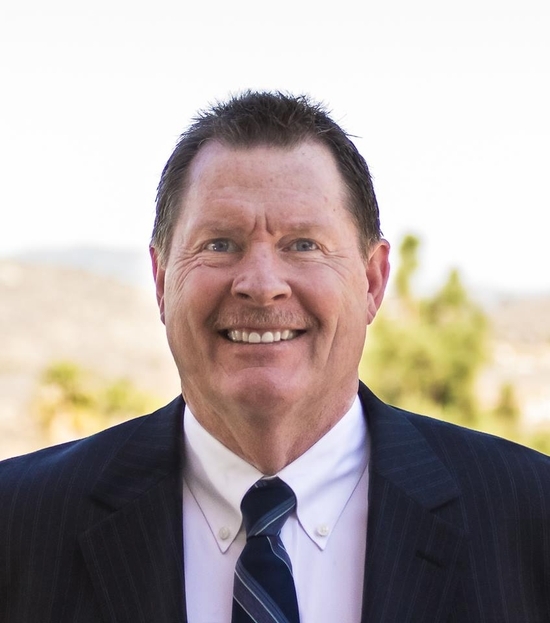 Moorlach, a well-known figure in Orange County for his leadership as County Treasurer for many years and as a Supervisor, had the potential to represent a formidable challenge. That said, from the get-go it seemed like a rather quixotic bid for Moorlach. For a long period of time there was chatter that he would be getting into the race, which he would sometimes sort-of confirm with people. But he kept not actually getting in. When he did get into the race, he waited so long that Walters had really cornered the market in terms of support from the traditional Republican donor and political communities. As it turns out, Moorlach never really was able to raise the kind of funds that it would take for him to be competitive. In a move that was surprising to some, but not to all, yesterday Moorlach sent out an email to supporters announcing that he would, in fact, not run for Congress after all — and that he would retire from public office, returning to the private sector. So what does the race for CD 45 look like now? There are two other candidates who have qualified for the ballot — one other Republican, retired Marine Col. and businessman Greg Raths, and Democrat Drew Leavens. Greg Raths’ thirty year record of service in the Marine Corps is stunningly awesome. Not only was he a decorated fighter pilot who flew missions in operation Desert Storm, he as the commanding officer of the largest composite air group in the Corps — 70 planes and over a thousand personnel — down in MCAS Miramar (“Top Gun”). The pinnacle of his service was as Deputy Chief of Staff for the White House Military Office. That said, as former California Treasurer and Assembly Speaker Jesse Unruh once famously said, “Money is the mother’s milk of politics” — and at least to date Raths has not been able to raise even close to the kind of dollars that it will take to communicate about his candidacy to the vast number of voters in the Congressional District. Whether he can capitalize on Moorlach’s departure from the race remains to be seen. Even if he does so, taking on Walters, a fixture in Orange County politics for over 20 years, cutting her teeth in the battle to keep a commercial airport from being placed at the site of the decommissioned MCAS El Toro, and in the OC GOP. 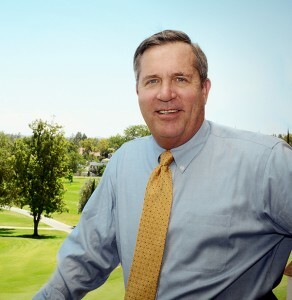 While Leavens has been a successful businessman, and it is notable that he a master-chess player and was ranked as one of the 300 top bridge players in the world — none of that will alter the fact that there simply aren’t enough other Democrats in the district for him to mount a credible challenge to Walters in November. That said, the Leavens candidacy will almost certainly achieve one thing — it will ensure that he goes onto the November top two runoff with the top Republican voter-getter, who barring some really unexpected turn of events will be Senator Walters. 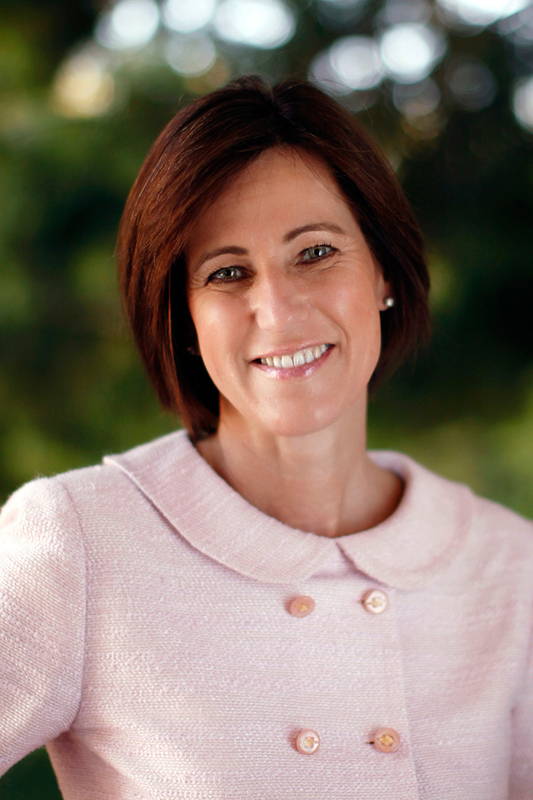 The final upshot for CA45 — conservative Mimi Walters is overwhelmingly favored to be the top Republican vote-getter in June, and in doing so will most certainly win the seat in November. This entry was posted on Wednesday, March 12th, 2014 at 12:30 am and is filed under Blog Posts.